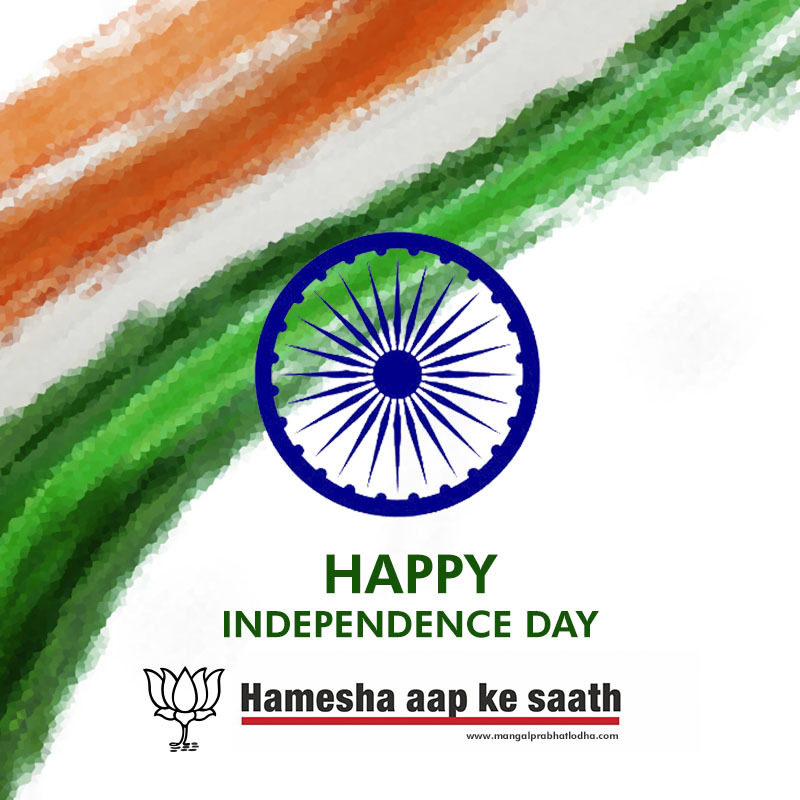 As India celebrates its Independence Day, it’s time to step back and reflect on how far we have come. And more importantly, it is perhaps time to look ahead and understand, how each one of us can contribute towards nation-building. India is at the cusp of change and a new government at the Centre with a clear majority is testimony to that desire for change. Today, people are asking questions and expect accountability from their leaders. But, more importantly, what we see today is the involvement of civil society creating awareness and bringing people together in community-building activities.So as we celebrate Independence Day, what I look forward to is freedom from corruption, bad governance, outdated policies, feudal mindsets and everything that holds us back from development and growth. I came to this city 20 years ago, and over the years the experiences that I cherish the most are the ones that involve people at the grassroots level. I have always believed that for a developing country to progress it is imperative that its people are active participants in its growth. Well over six decades after independence when we talk about freedom, we should be addressing issues like access to the best infrastructure, education, better jobs, and the right to live with dignity.